From Marysville, Washington, Tupou committed to the University of Washington to play his pro ball. He enjoyed 5 seasons as a Husky, appearing in 46 games at defensive tackle and recording 59 tackles. 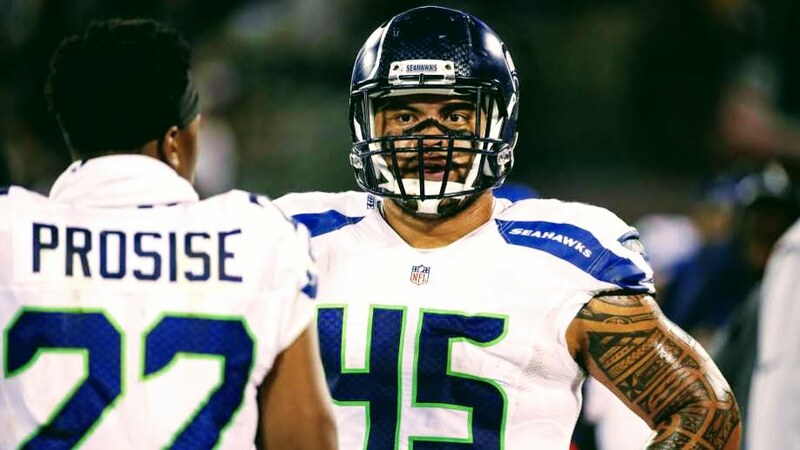 Tupou signed with the Seattle Seahawks as a fullback/defensive tackle after participating in their rookie mini-camp, and played in their season-opening victory over the Dolphins. After getting released by the Seahawks, he joined The Spring League for its inaugural season in West Virginia. The exposure he received at The Spring League led to a contract with the Atlanta Falcons, where he is currently on the practice squad.